There it is, the big day has come. 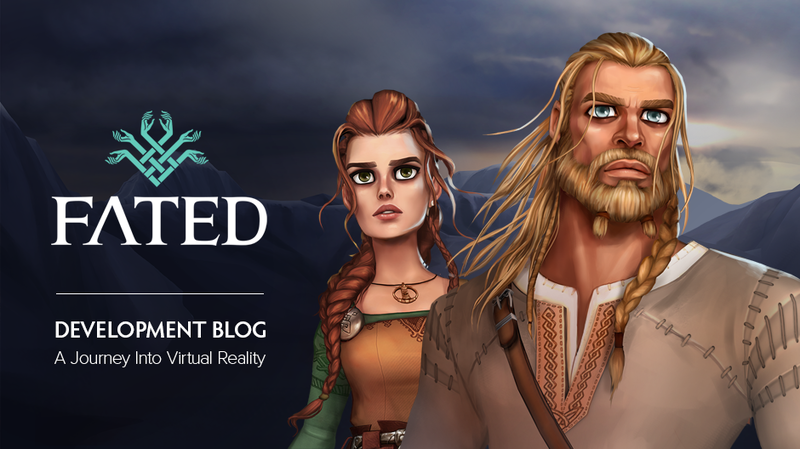 After two intensive years of hard work, we’re officially launching FATED:The Silent Oath today! The game is available on the Steam Store as well as on Oculus Store. PSVR will be available on launch. We can’t wait to have your feedbacks! I have just ended this afternoon in my ps4 and is wonderful. Well focused, altough i would like have explored more in search of collectibles. I understand anyway the storyline is better told this way without stopping. The only handicap, and i please suggest you, is the language choice… at least, i beg tou you to consider the Spanish subtitles in some update. I have no big problems with English but i´ll need to hear the dialogues a few more times to understand all. So is more comfortable for anyone reading in their own language and makes the experience nicer. Congratulations anyway for a good work and i hope you keep on the way. Collectibles would have been a good idea indeed, but we know that traveling on foot causes VR sickness so we tried to limit exploration as much as possible.